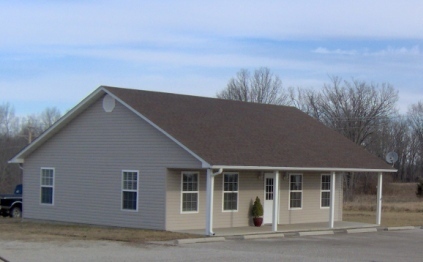 Ross Real Estate and Auction Company is located in Alton, Missouri. Alton is the county seat of Oregon County, located in south central Missouri at the crossroads of U.S. Highway 160 and Missouri State Highway 19. We have a professional sales team ready to assist with all your real estate needs. We are experienced and can help guide you through the process of buying, selling or auctioning your property. Let us put our knowledge and proven experience to work for you!